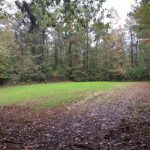 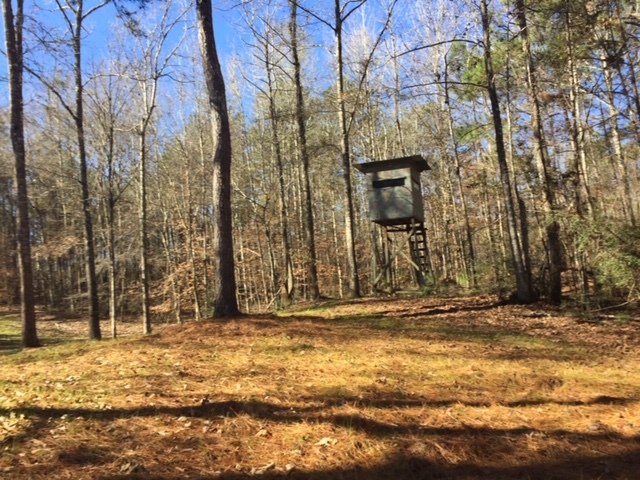 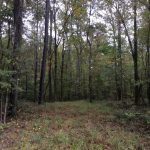 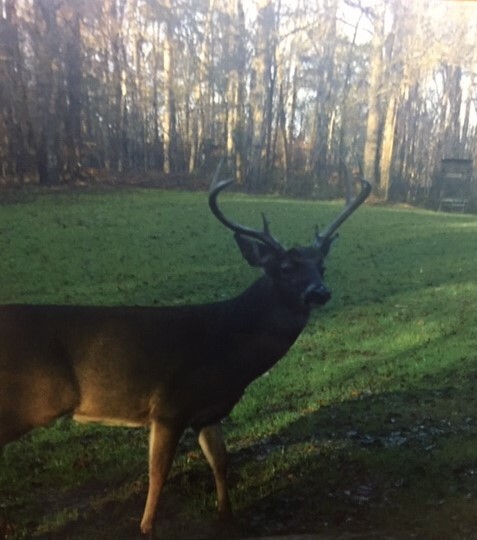 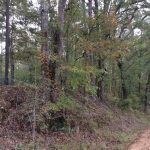 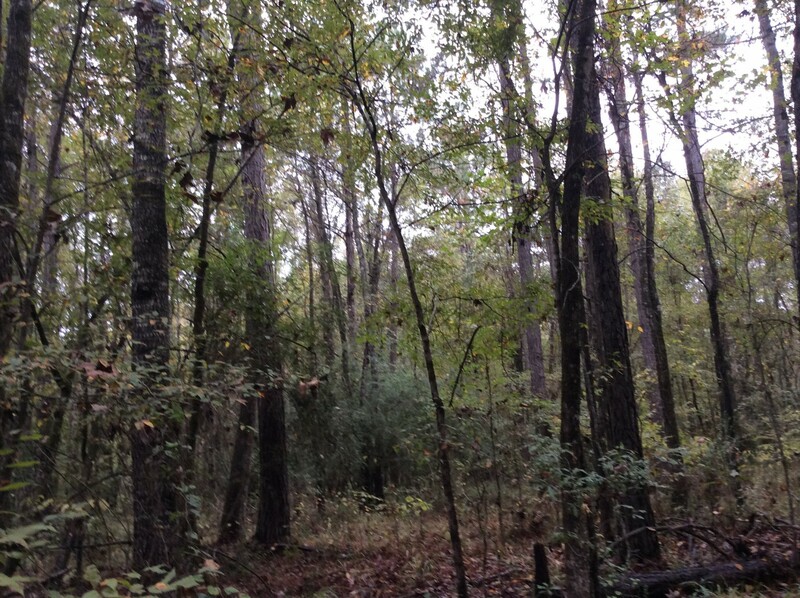 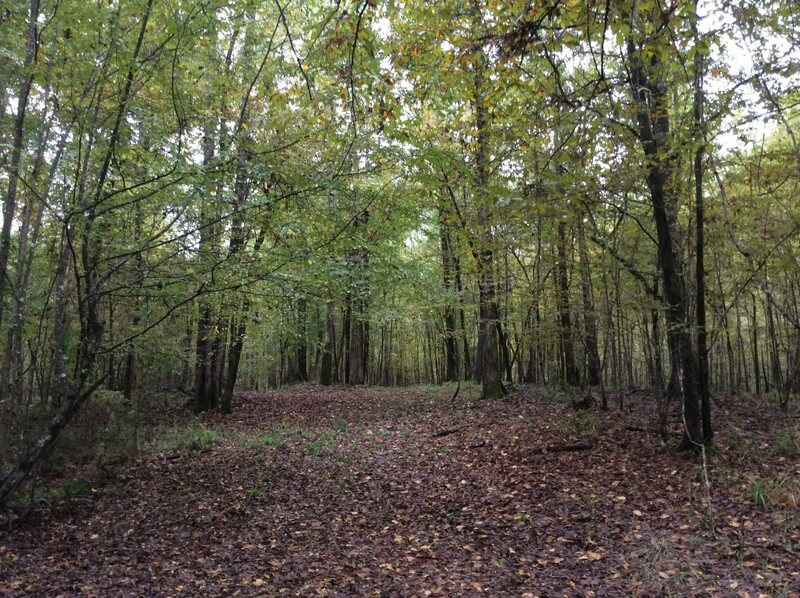 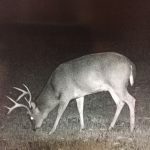 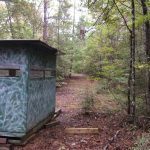 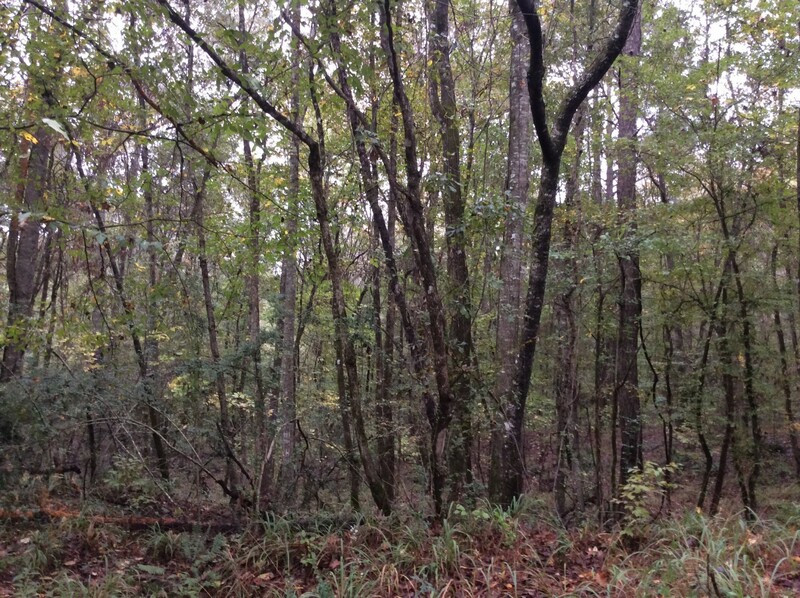 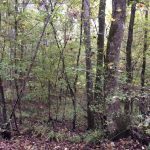 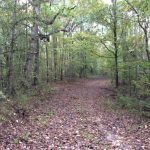 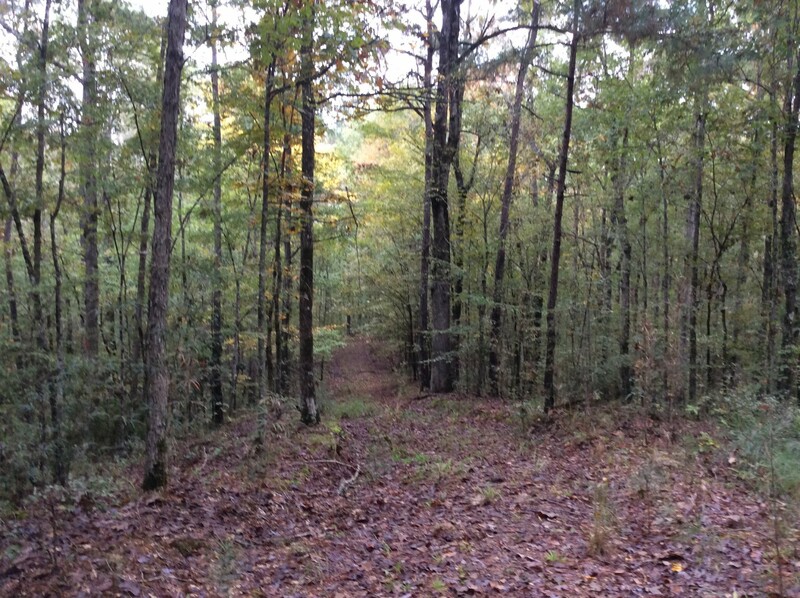 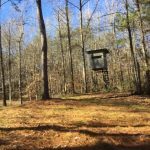 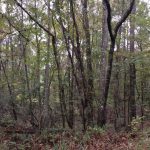 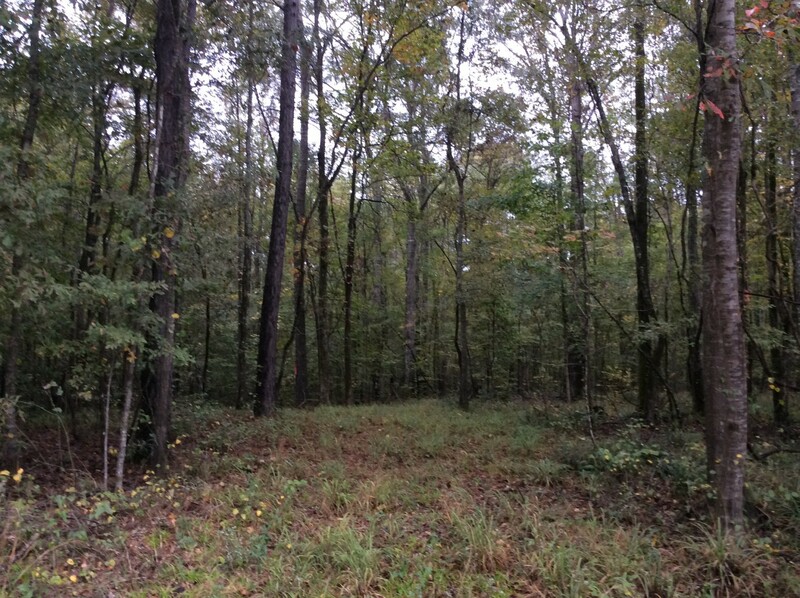 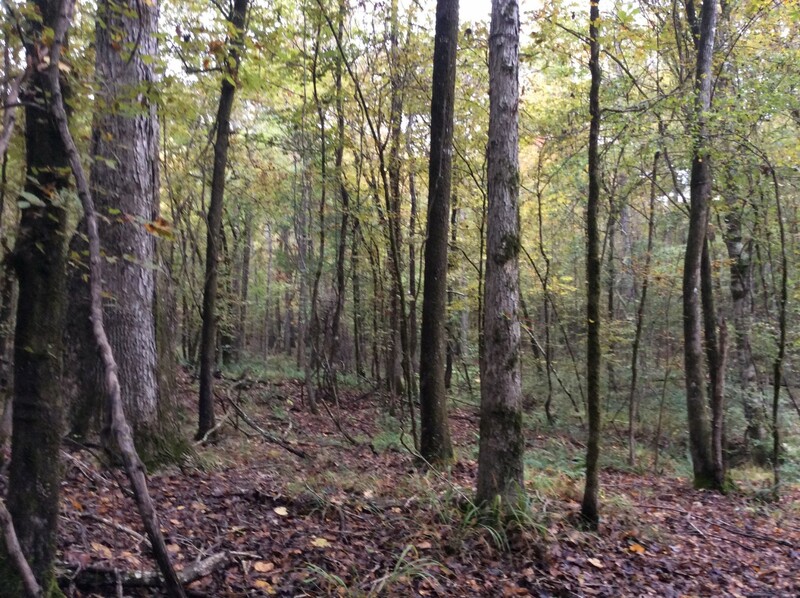 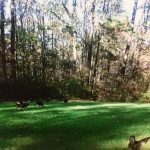 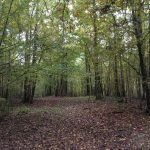 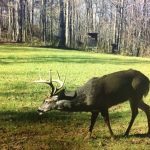 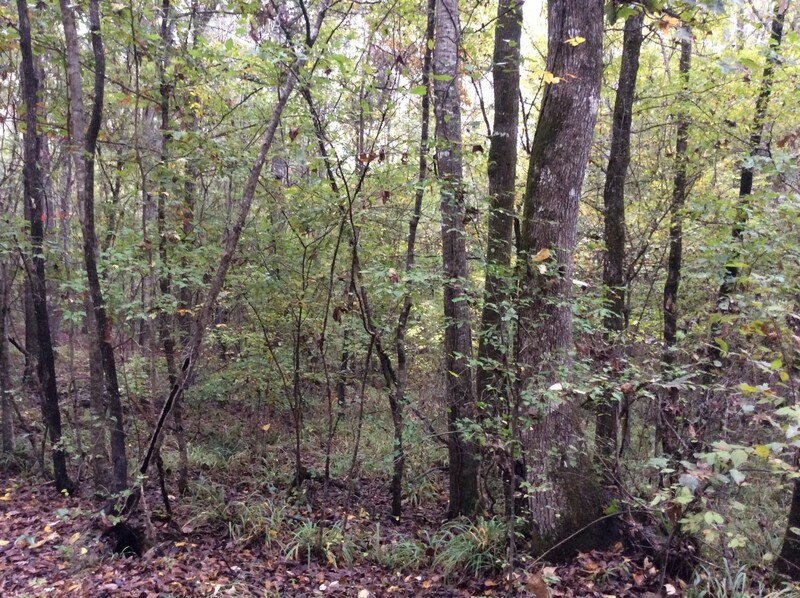 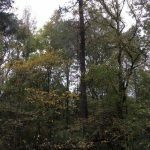 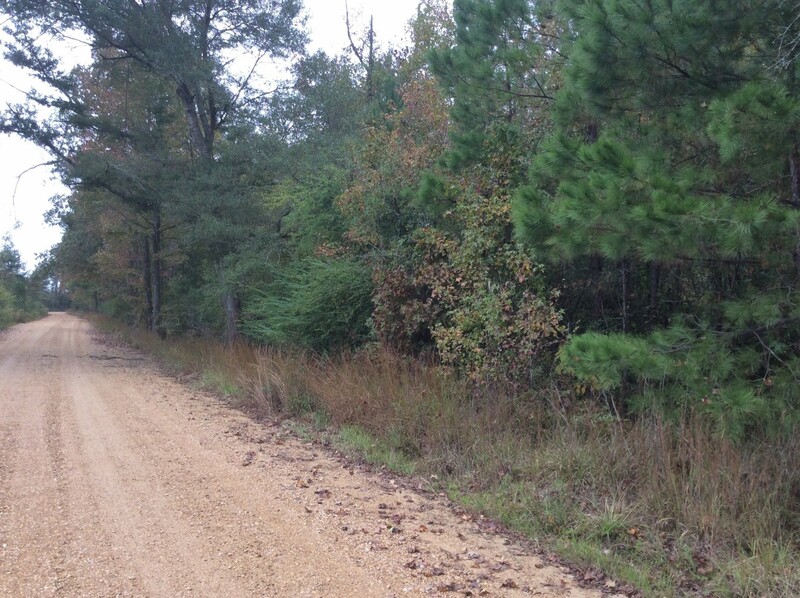 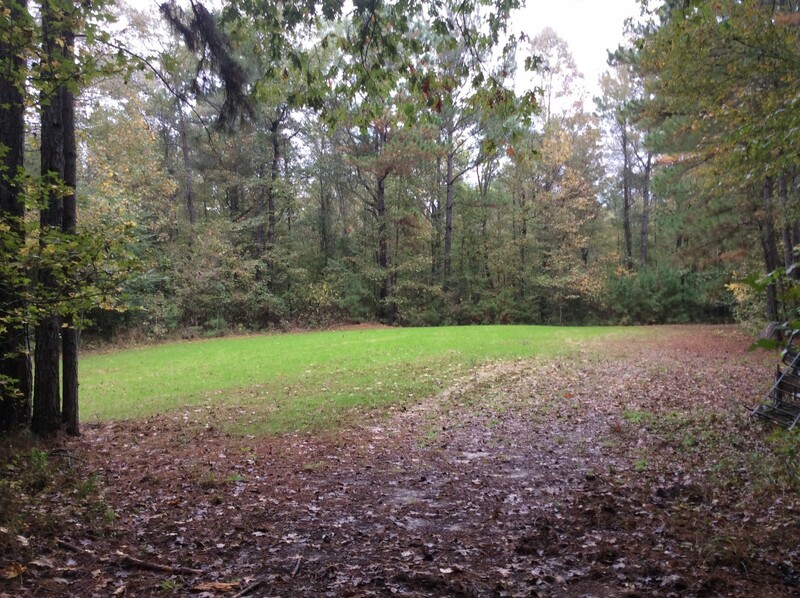 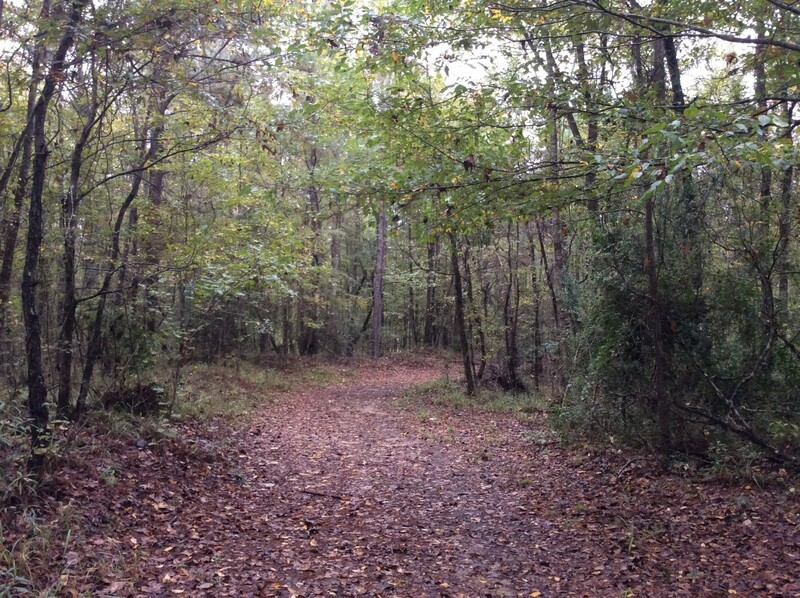 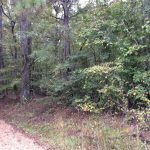 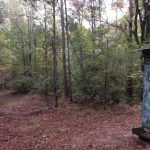 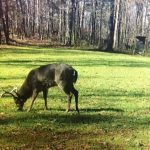 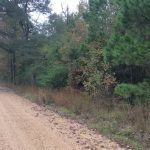 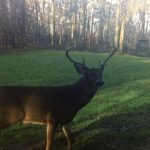 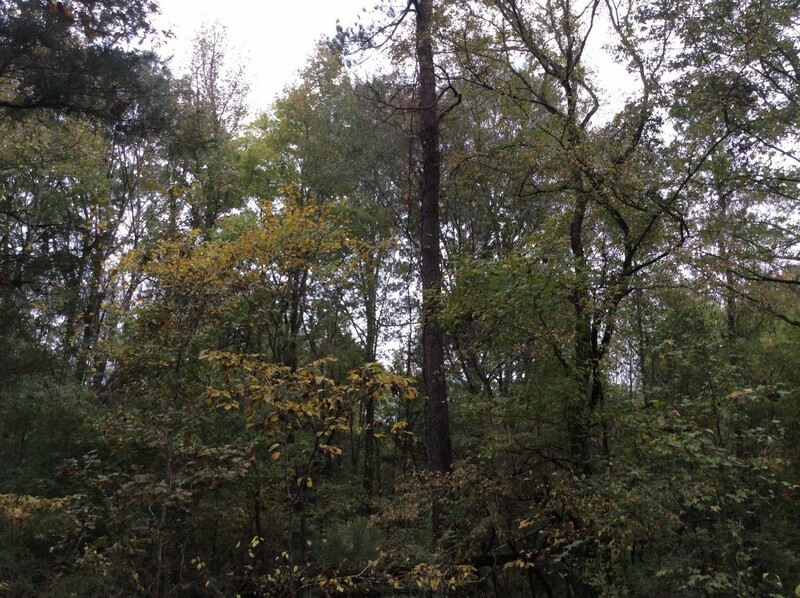 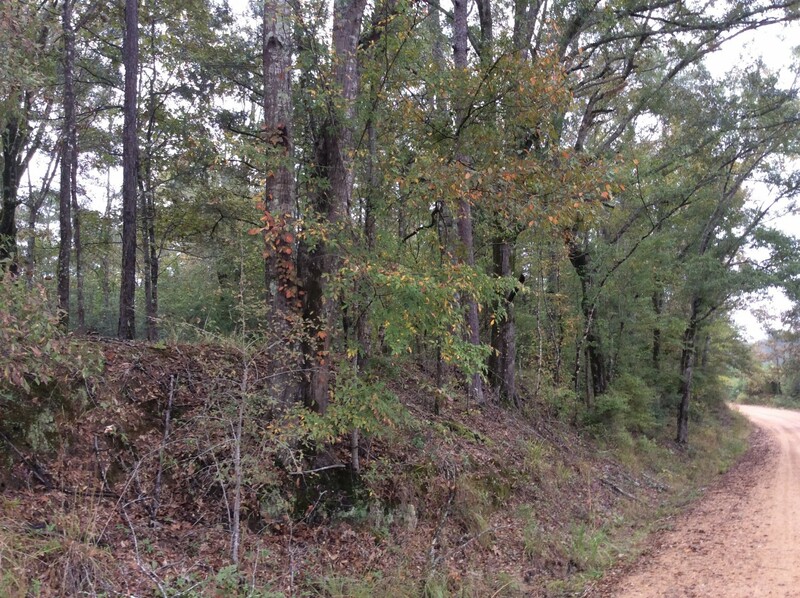 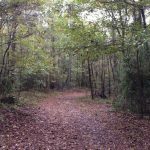 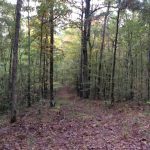 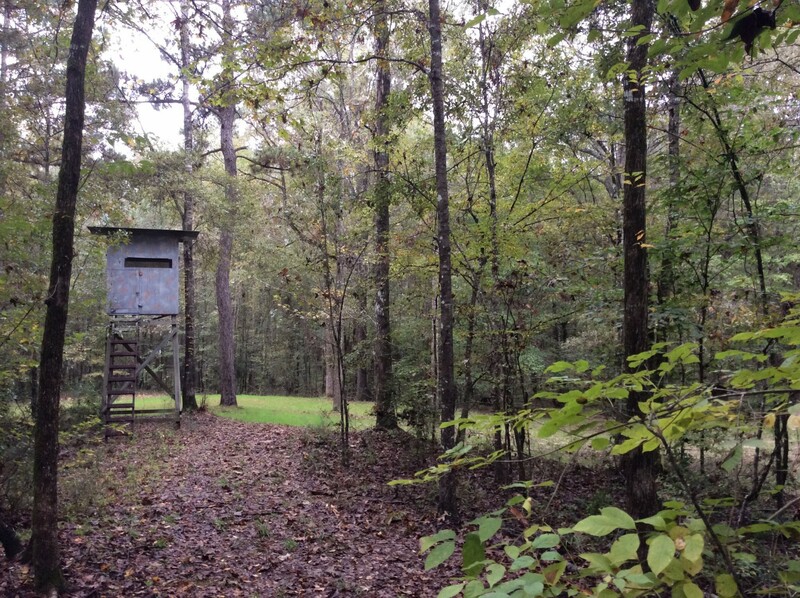 Located less than two hours from Baton Rouge or one hour from Jackson, MS is the deer and turkey hunting property you’ve been seeking. 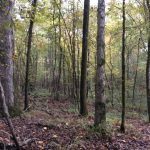 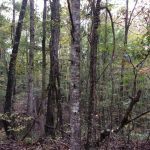 Massive Red & White Oak trees are sure to provide a substantial mast for the huge deer that are known to exist in these Franklin County forests. 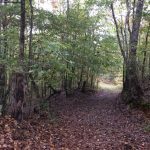 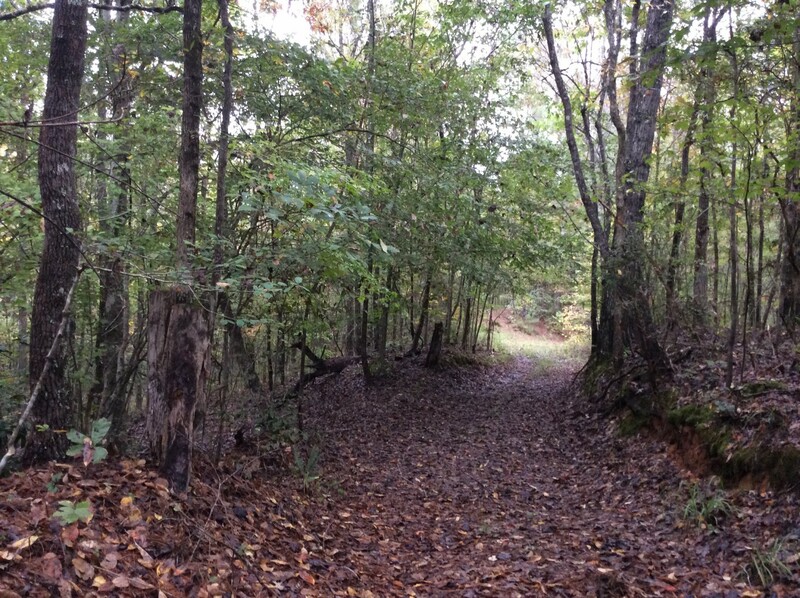 The Seal Road Tract is almost 100 acres of rolling hills covered with a tremendous oak forest and well known for great deer and turkey hunting. 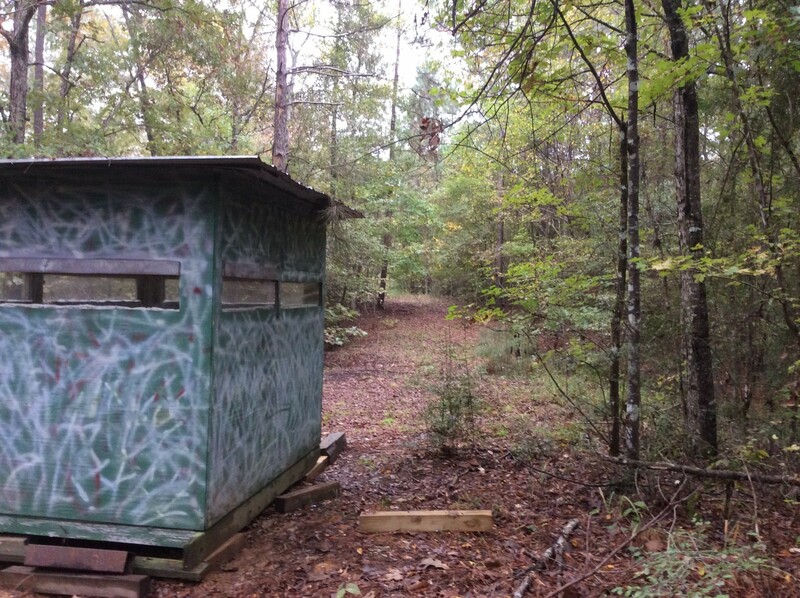 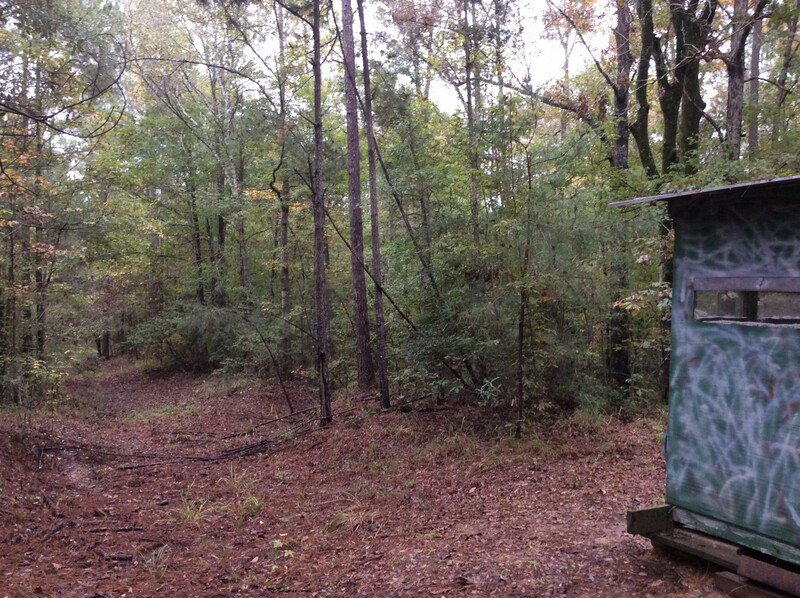 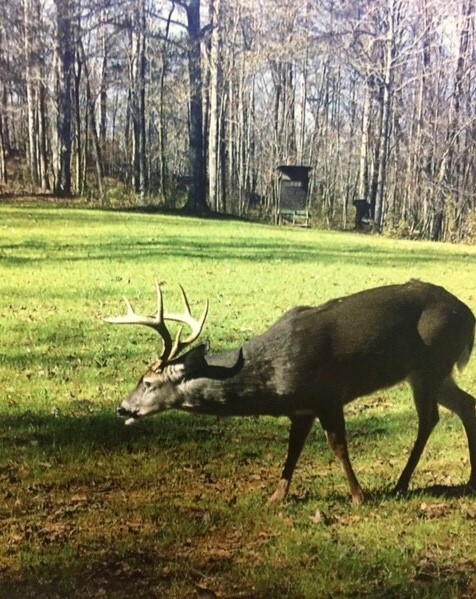 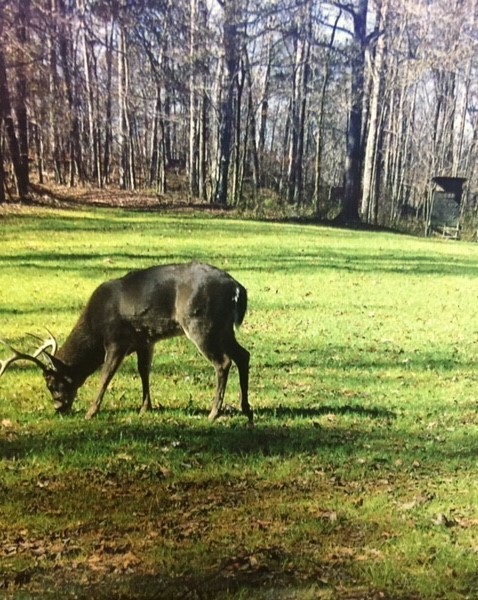 The food plots have been recently planted and the box stands are ready for your turnkey hunting property. 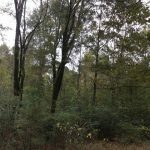 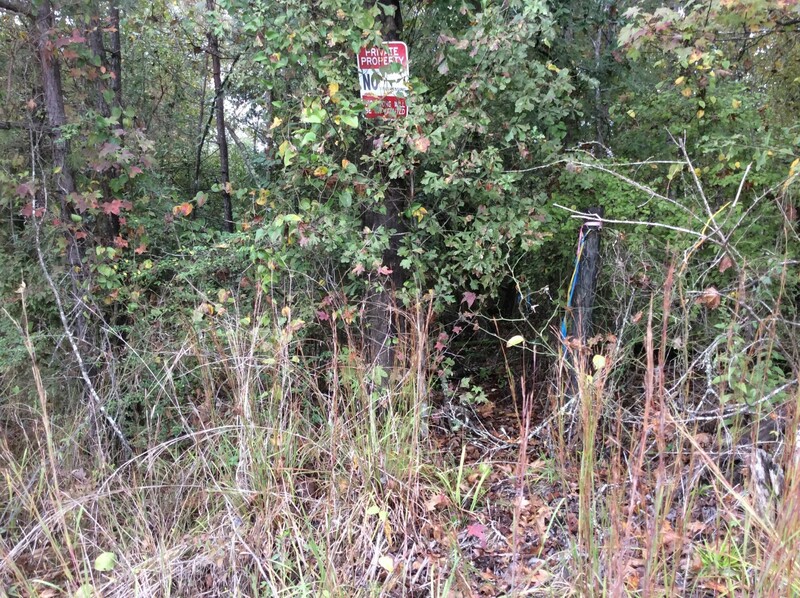 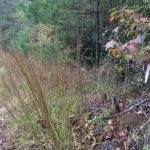 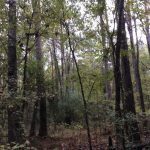 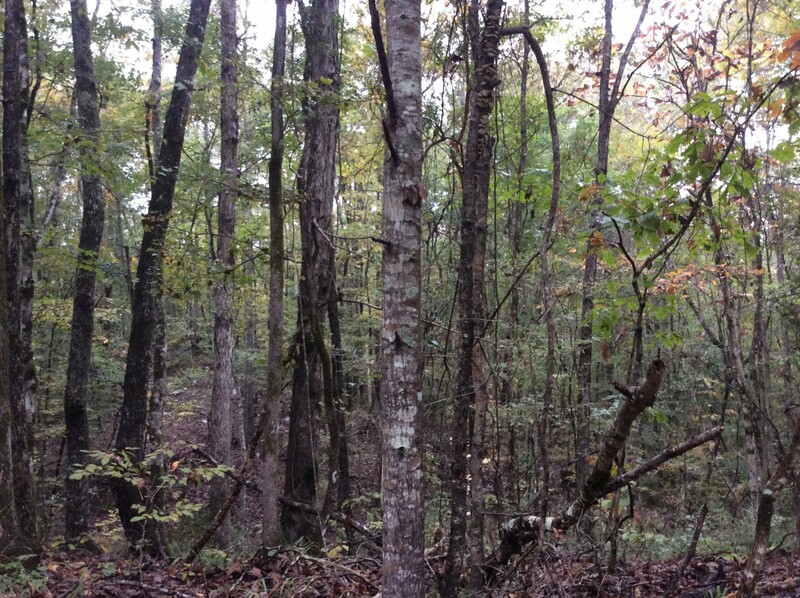 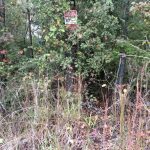 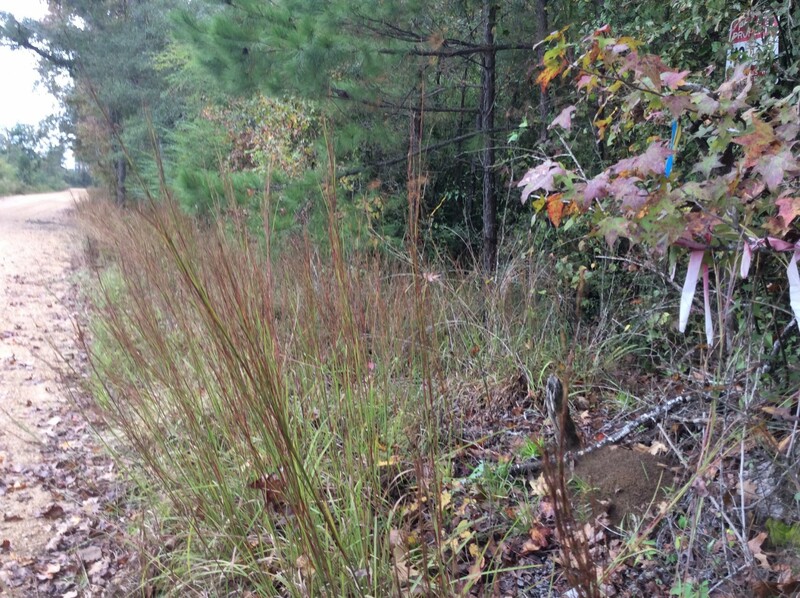 This tract joins many other privately owned and managed forests tracts lying just north of the Homochitto National Forest for other great public hunting opportunities. 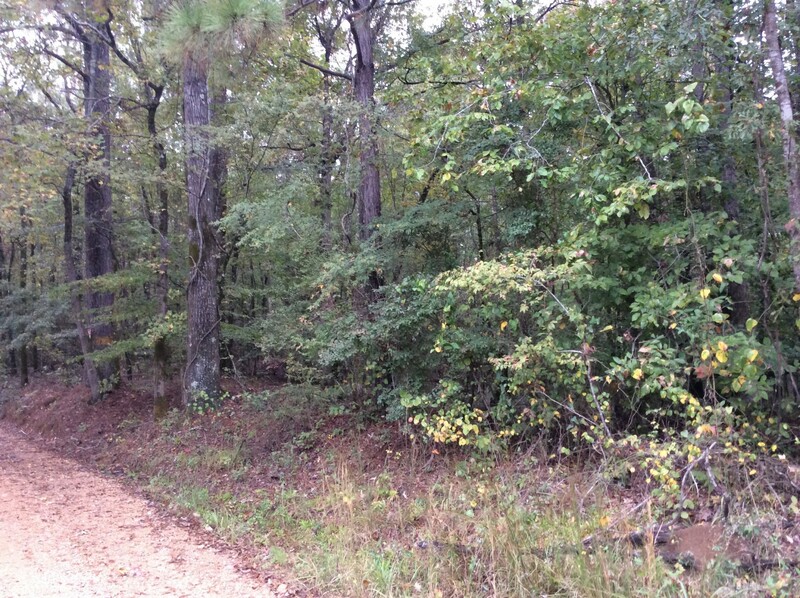 Pictures on the internet don’t do this property justice…seeing is believing. 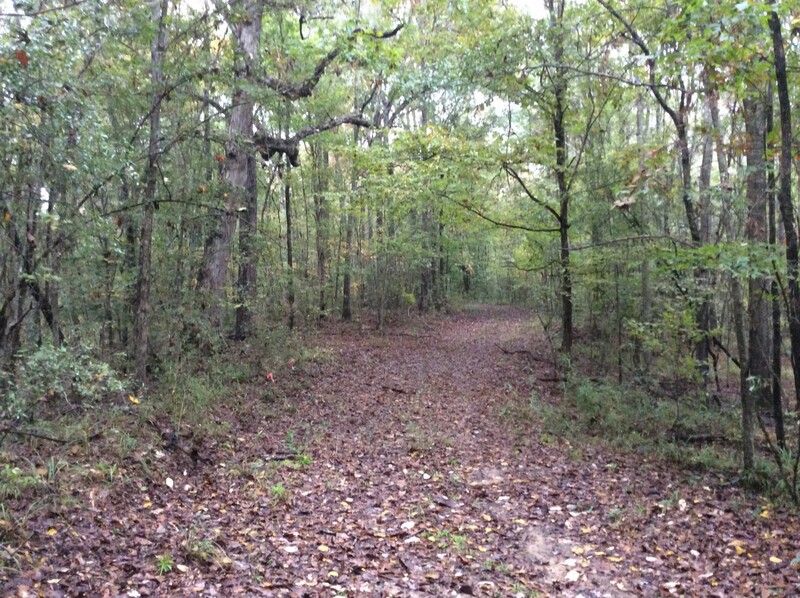 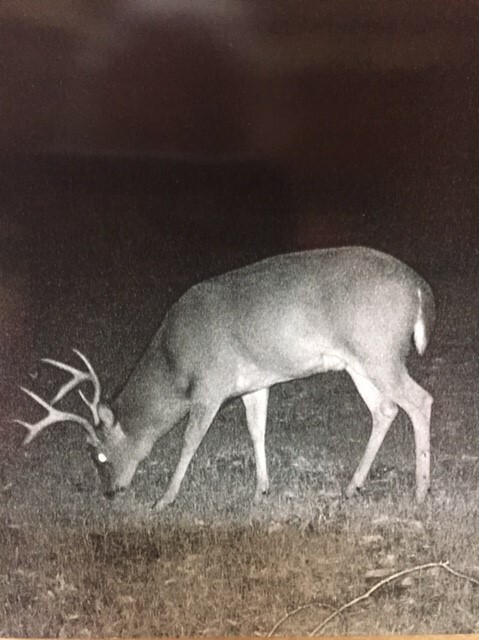 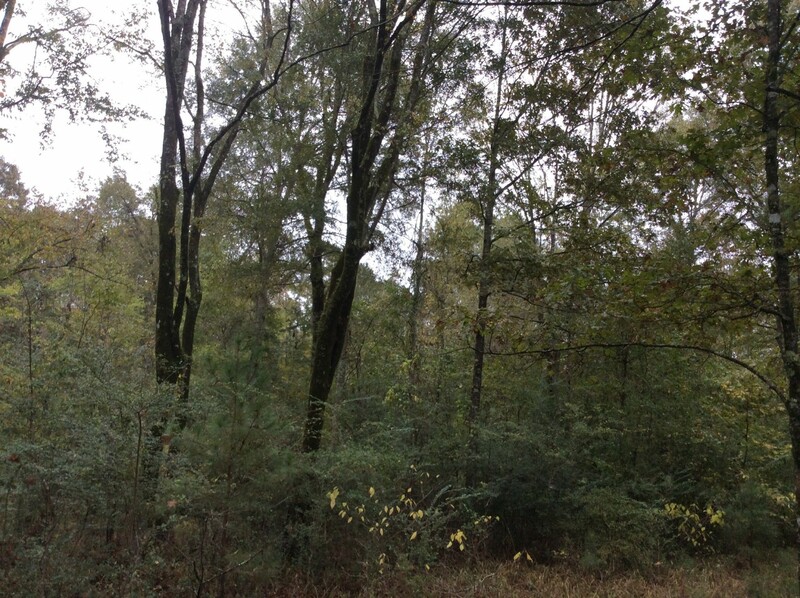 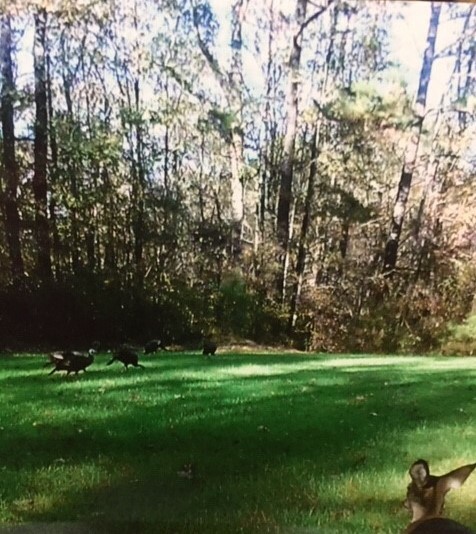 To schedule your appointment to view this tract contact Paul Ferrell, Agent – Mossy Oak Properties of Louisiana at (318) 792-1893 or pferrell@mossyoakproperties.com. 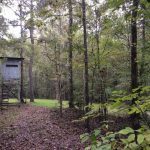 Licensed by LA/MS Real Estate Commissions.